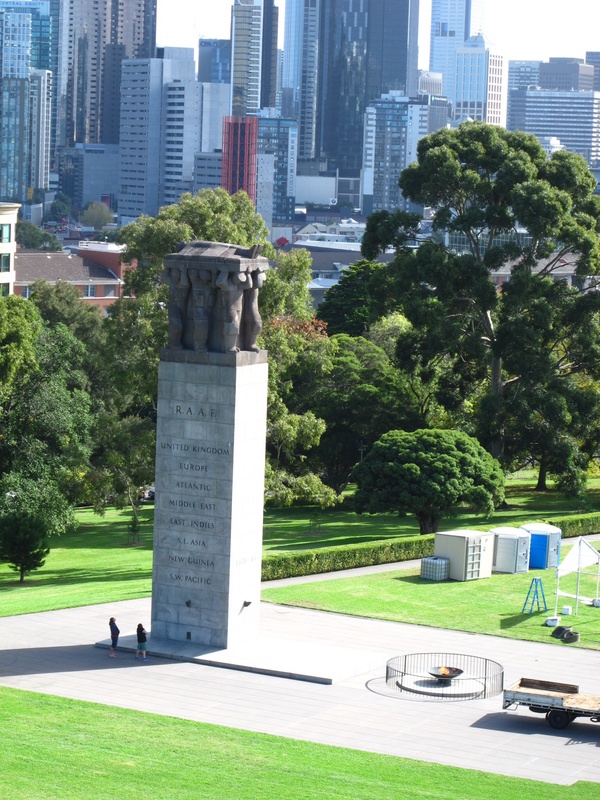 I have a friend in Melbourne who has not been to the Shrine of Remembrance. That is sad. Been there. But for the truly Great Ocean Roadtrip, a visit to this Shrine was the highlight of our Melbourne adventure. More so because we visited just before Anzac Day which was celebrated every April 25. 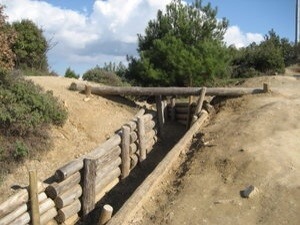 I have been to Gallipoli in Turkey back in 2009. I did not have much expectation of the site outside of it being sandwiched between my visits to Istanbul and Troy. Hardly read up on it (tales of Istanbul got me hooked!) 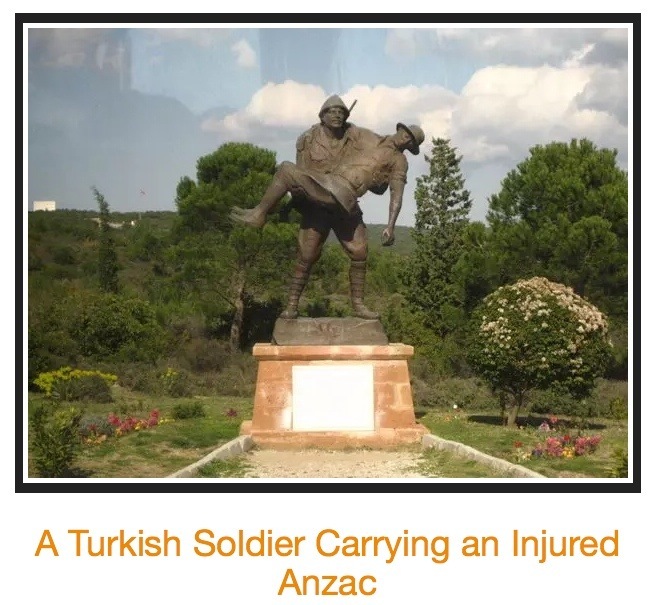 and was thus completely clueless by the time we reached Gallipoli. . Our Turkish guide then was all passion and pride as he narrated to us the significance of that site. I pulled myself in and out of some trenches — preserved to this day — used by soldiers during the war to have a “feel” of the struggles, sacrifices and burdens of duty in a war that counted many casualties. That was my “introduction” to Anzac Day and Gallipoli. A very fitting one, indeed. 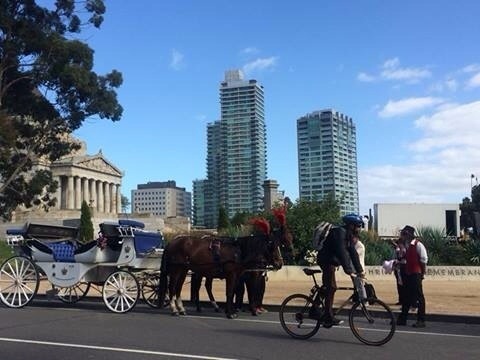 Anzac Day honors the gallant men among the Australian and New Zealand forces during the First World War. 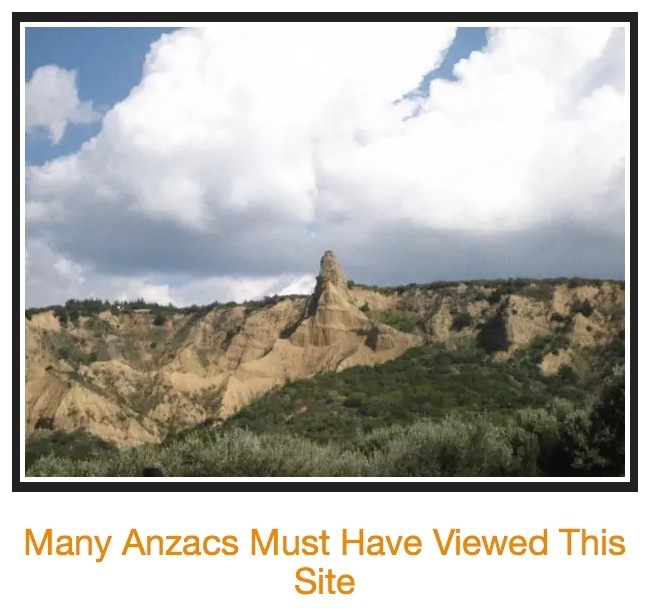 ANZAC stands for Australian and New Zealand Army Corps, whose soldiers were known as Anzacs. This national day of remembrance starts with a dawn service which was way “too early” for us. We went a day early and instead witnessed the preparations. 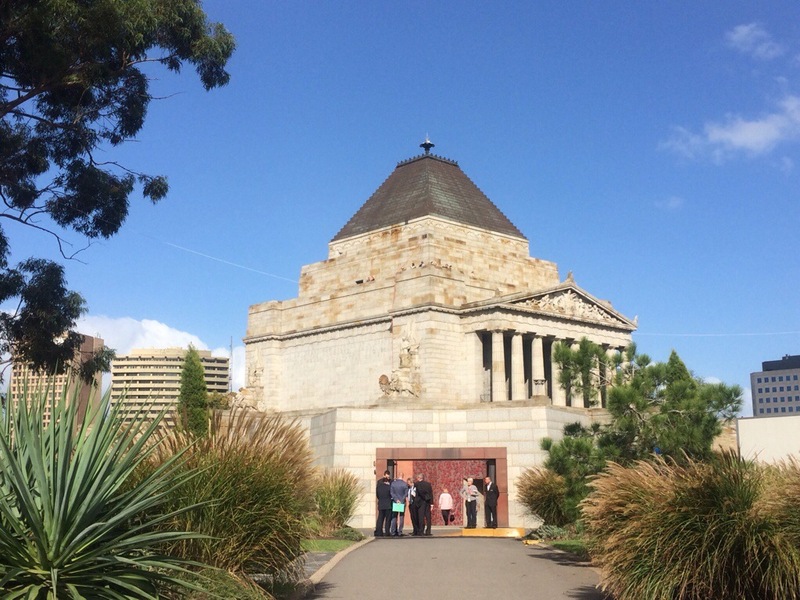 We felt privileged to join a tour of the Shrine with a volunteer guide named Judy, who shared the same passion and pride as my 2009 Gallipoli guide from Turkey. Judy repeated the lines “In war, there is decency” as if we had to be reminded every so often. She mouthed those lines with so much fire & passion that anyone would feel guilty for enjoying the peace now resulting from the wars fought by men and women for love of country. In Gallipoli, I found this message inscribed in stone for all visitors to see, read and appreciate. Truly, a legacy so powerful it conditioned the minds of those who understand the pains and sacrifices of wars. Love the last line. If only that were powerful enough to end all wars.